But apparently not. 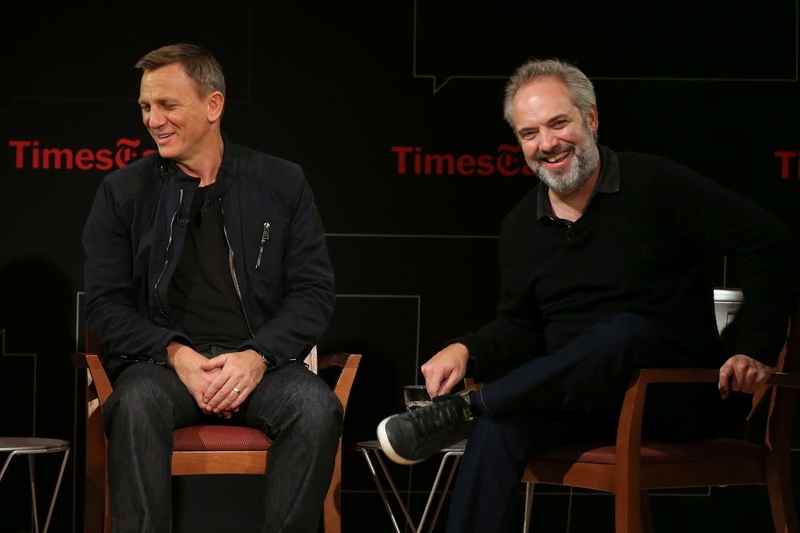 According to one guy’s Twitter, Daniel Craig and director Sam Mendes made a simple yet almighty blunder during the filming of Skyfall that could’ve cost millions to put right. 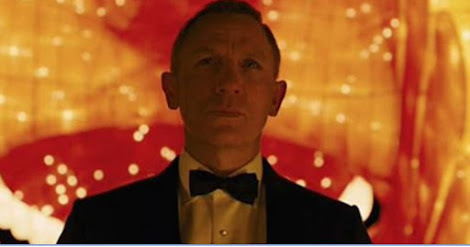 Charlie Lyne posted a couple of tweets explaining how he was told that, during the filming of the 2012 epic, Mendes and Craig became so weighed down by the pressures associated with making a Bond film that they became pretty disenchanted with the whole process. Bored, and in an effort to pass the time between filming his scenes, Craig treated himself to a little shopping trip, buying himself a nice new pair of leather gloves. Fast forward to the next day, and Craig is back on set preparing to film a scene. At which point he asks Mendes if he can wear his new gloves as he thinks they fit in perfectly with Bond’s character. Apparently, with his mind on other things – and wanting to keep Craig happy – Mendes agreed to let him wear the gloves. As it turns out, the scene being filmed involved Bond almost being shot with his own gun after falling into a pit full of Komodo Dragons – you know the one. However, he escapes, as his gun can only be fired using fingerprint recognition. 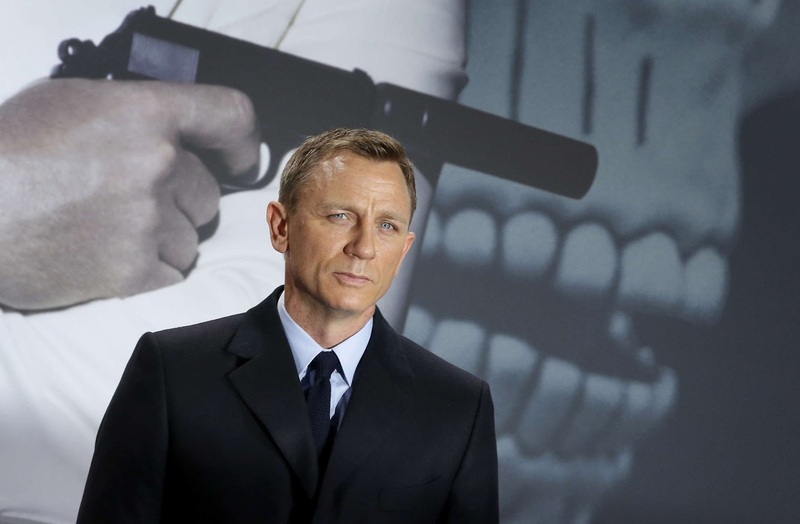 But it wasn’t until post production back in London that a junior pointed out that Bond wouldn’t have been able to fire his own gun while wearing gloves. Producers quickly worked out that redoing the scene would cost millions, so in the end they settled for recolouring the gloves in authentic ‘Daniel Craig skin tone’. Charlie helpfully highlights a couple of moments in the scene where Craig’s ridiculously chubby ‘hands’ stand out an embarrassing mile.